He is also the recipient of the coveted Padma Shri award by the President of India. He was honoured with Padma Shri in April 2016. Arunachalam Muruganantham was a workshop helper is now the head of Jayaashree Industries, he himself designed, created and even implemented a sanitary napkin. He who first thought to create the sanitary napkin for his wife, divorced him and then he got separated from his family for his unusual research works, he was doing through the used napkins. 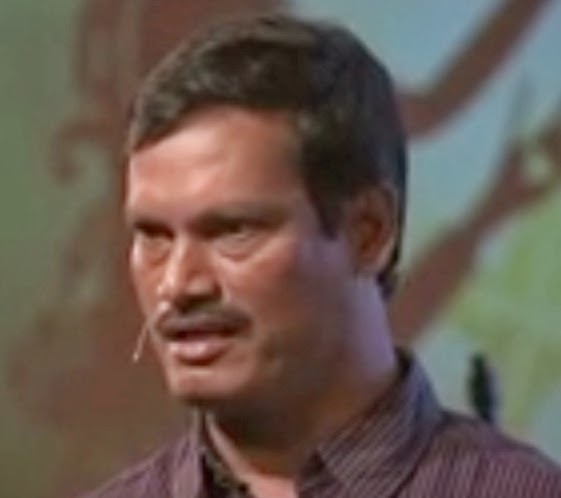 Arunachalam though patented his innovation but he is not earning profits through IPRs and is helping rural India and rural women all over the world by employing them to create low cost napkin through his designed machine which can produce around 120 napkins per hour. The machine cost around Rs. 65,000 in contrary to the machine and set up used by the Multi National companies which cost around 3.5 crore as initial set up. 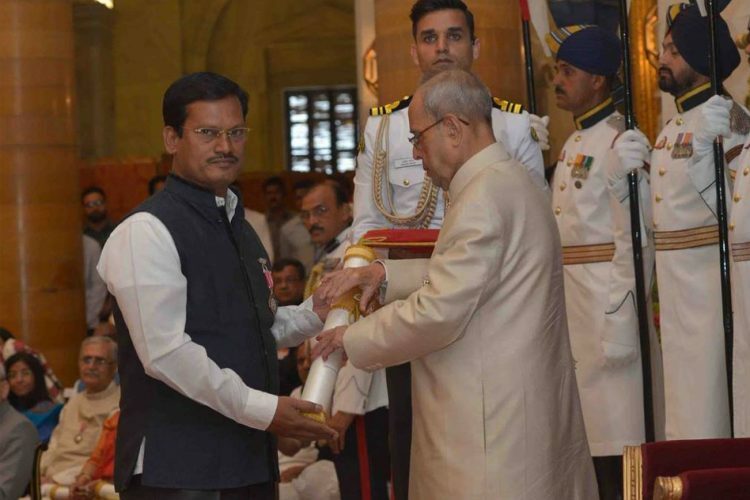 Indoscopy team congratulates Arunachalam Muruganantham for his brave step to design the low cost sanitary napkins and on winning the 4th highest civillian award Padma Shri by the honourable president Shri Pranab Mukherjee. Sanitary napkins spare you from the undesirable scent. While approaches to control the stream can be successful, terrible smell is a typical issue looked by generally women. Purchase sanitary pads from sanitary napkin importer and using by U Free can without a doubt help in taking out this smell totally.